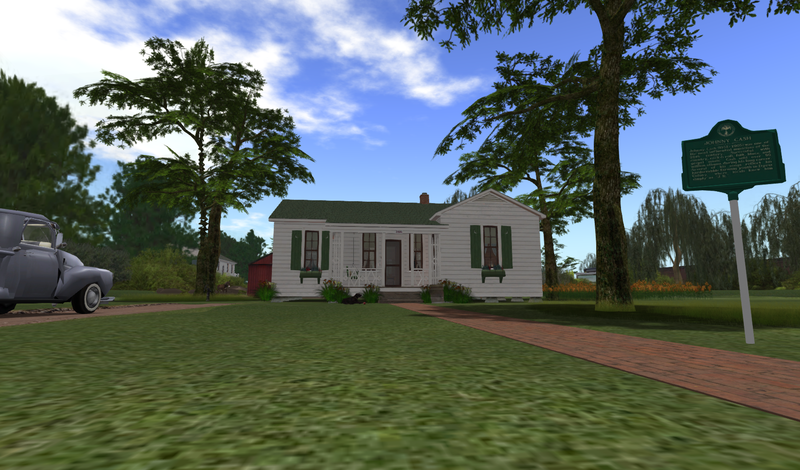 This week, we’ll be visiting some sites in SL dedicated to science. 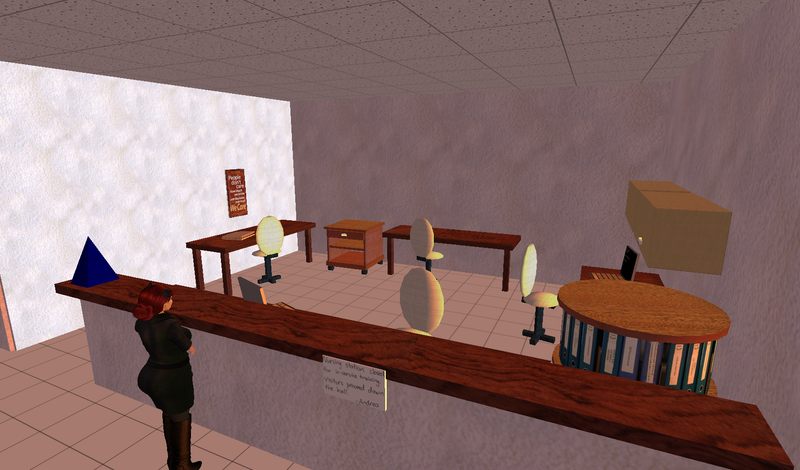 First, we’ll visit the inworld session area for NPR’s Science Friday which airs weekly on Fridays. Then we’ll head to Genome Island to tour their training areas for students and finally, we’ll experience Virtual Hallucinations. We’ll meet up at Jaguarland (http://maps.secondlife.com/secondlife/Jaguarland%20USA%20Education/128/128/30) at 3pm slt (5 pm central) and head out from there! 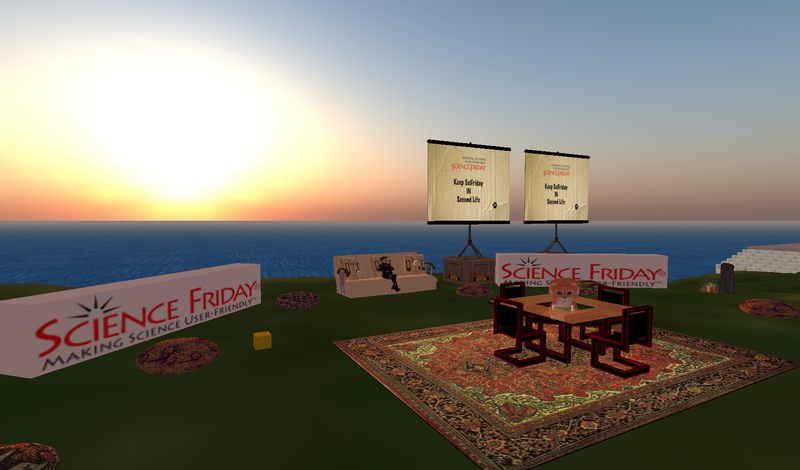 First, we’ll drop in on the Science Friday program area which streams the show weekly and sometimes takes questions from the SL audience. Next, we’ll head to Genome Island. 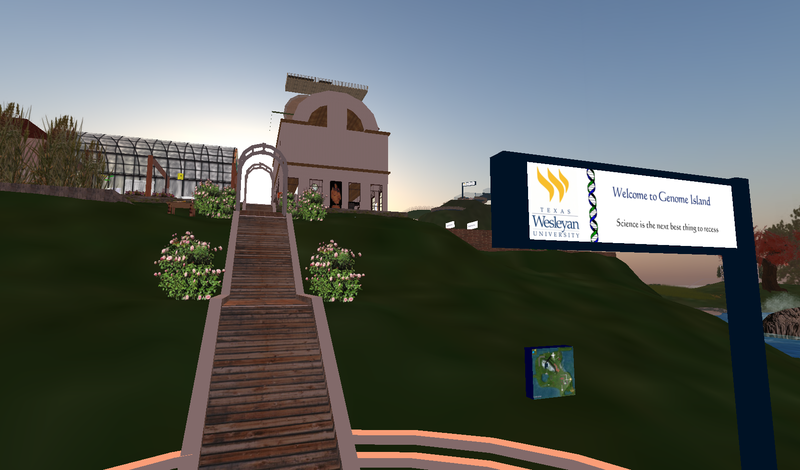 Genome Island is run by Texas Wesleyan University and supports genetics classes for university students studying biology. From the rez point, we’ll walk up the hill. Look for the hovering block with the question mark on it. Click for a tour chair. Sit and click again for a guided tour of the island. Once the chair derezzes, look for another box with a question mark. This will give you the guided tower tour chair. This chair will derez at the Gene Pool. Look for another box with a question mark for the next tour leg. We’ll end with the abbey section tour. Finally, we’ll visit the Virtual Hallucinations Lab, sponsored by University of California, Davis. The Virtual Hallucinations Lab was designed to allow visitors to experience some of what those with schizophrenia live with–visual and audio hallucinations. Info cards can be picked up at the entrance. We also need to pick up and wear a badge which will produce the audio hallucinations. As we enter, each visitor needs to select their gender for the correct audio. Look for the blue pyramid shapes for info about the experience. Tours will start from Jaguarland next week–I still have to figure out the exact themes and dates and, of course, I need to update all of the info in the Bay Boat to correspond correctly with the College of Education website. I’m still a bit disappointed to hear about Disney closing down several of its virtual worlds/games. Toontown, Fairytopia and Pirates of the Caribbean Online are all going. I actually really enjoyed those and felt pretty safe letting my nephews play them, so I wonder what will be coming down the pipeline, if anything.